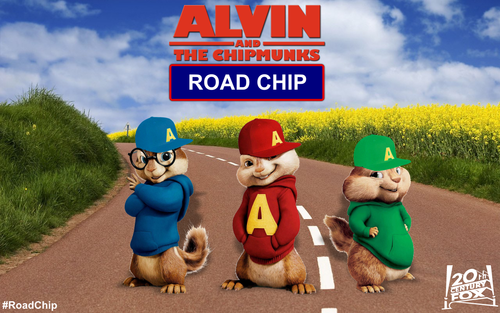 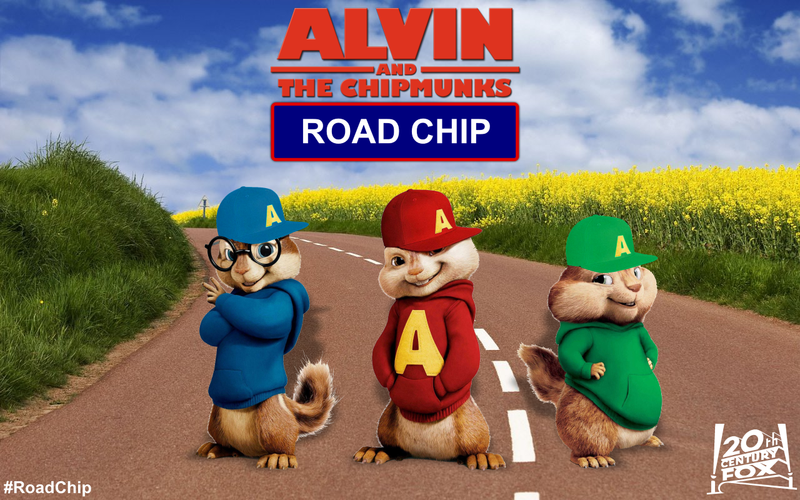 Alvin and the Chipmunks 4 Road Chip Postcard. . HD Wallpaper and background images in the Alvin at mga tsipmank club tagged: photo chipmunks alvin simon theodore dave chipettes.